• This album will sneak up on you like Robert DeNiro with a bat. It’s nine songs complete. 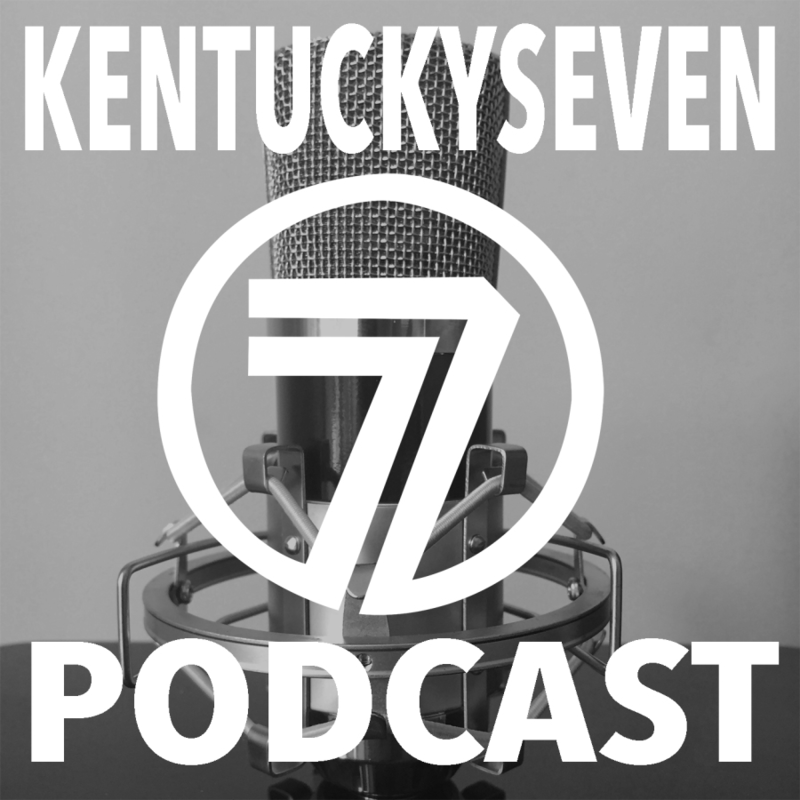 It’s Fleetwood, Springsteen, Mellencamp, Eagles; 70’s essentials. Not many bands make the effort of an album anymore. It’s a couple of songs and that’s it. Dawes bites the head of that bullet. 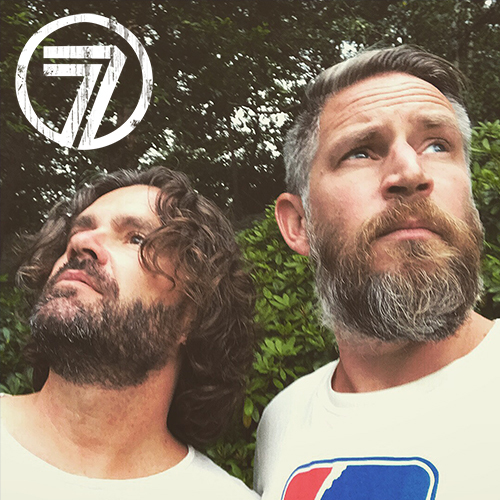 Their new album is a hard working LP wrapped up and intwined. We utterly adore it. K7 saw Dawes backing Conor Oberst last summer at Way Out West in the green city woods of Gothenburg, Sweden. On stage they first looked a bit pale, then bursted into life and rallied their own songs – a tight unit for sure. The backbone of the band are brothers – Taylor Goldsmith (guitar & vocals) and Griffin Goldsmith (drums). They don´t miss a beat. 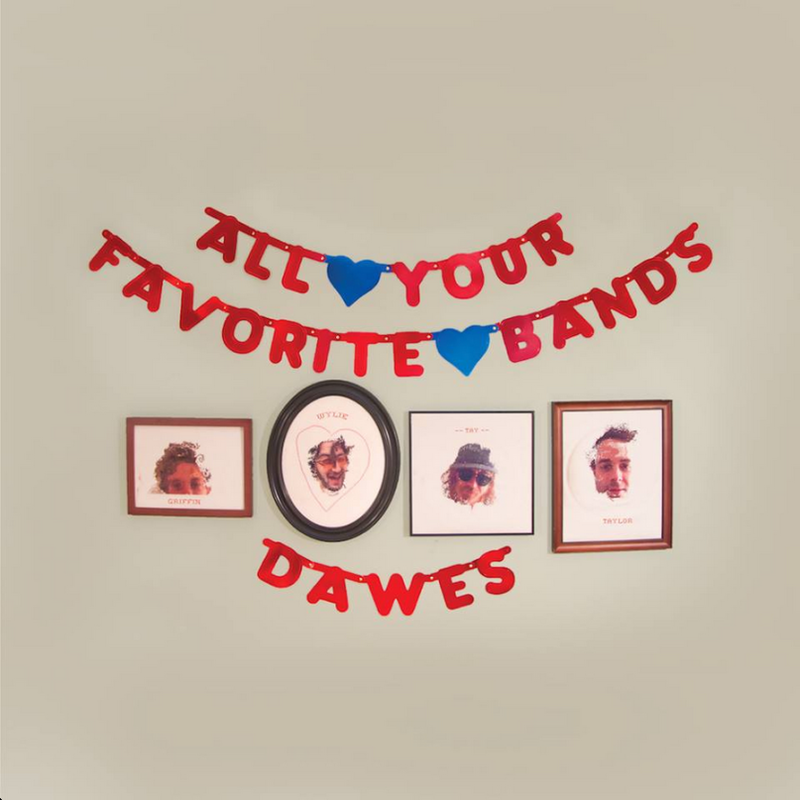 June 2nd Dawes fourth studio album, All Your Favorite Bands, was released via Hub Records. You’ll see this one high up on every EOY-list worth mentioning come December. This entry was posted on måndag, juni 8th, 2015 at 14:39and is filed under . You can follow any responses to this entry through the RSS 2.0 feed. You can leave a response, or trackback from your own site.